Woodend Sanctuary, of the Audubon Naturalist Society, offers an elegant setting for weddings, anniversary and retirement parties, memorials and life celebrations, Bar and Bat Mitzvah celebrations as well as corporate events. A picturesque setting with over 40 acres of mature trees and local greenery. 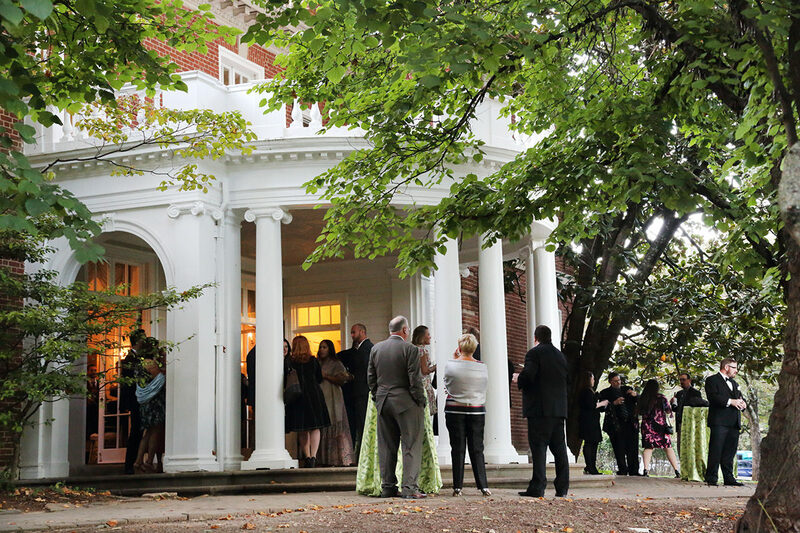 The mansion provides old world elegance with a beautiful columned portico and sweeping lawns that lead to the woods. 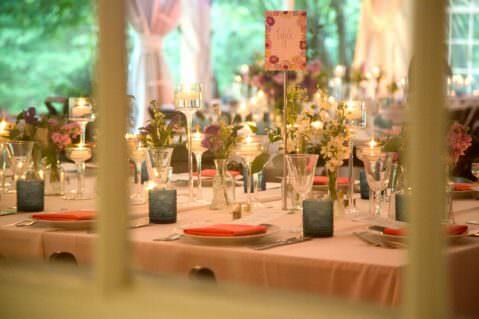 The tented terrace is available April through November and offers setting for up to 150 guests. 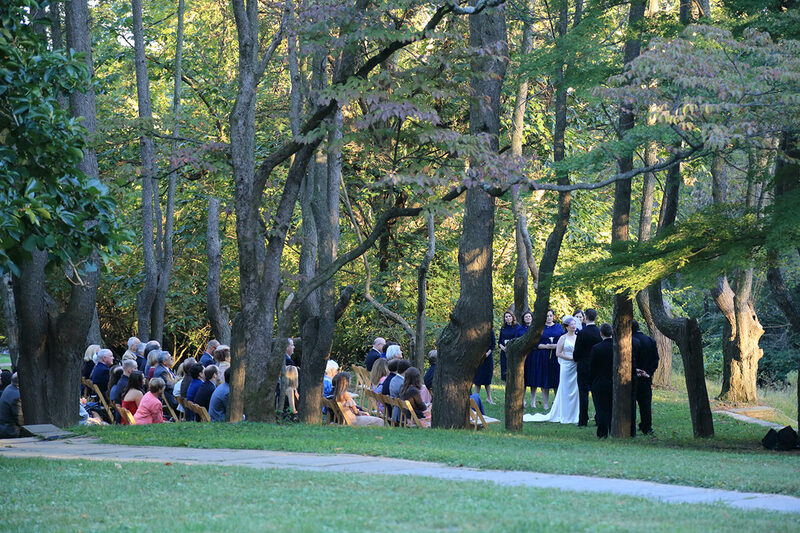 Located just down a short winding path, the wooded grove is perfect for romantic wedding ceremonies. During the winter months, the mansion features unique rooms for all occasions. Have your wedding reception in the Great Hall, or consider a smaller meeting or event in the living or dining room. The staff at Woodend Sanctuary are committed to environmentally-responsible practices. Specializing in green weddings and events; Catering by Seasons catered a sustainable wedding at Woodend that was featured in the Winter 2017 Issue of The Catering Magazine.